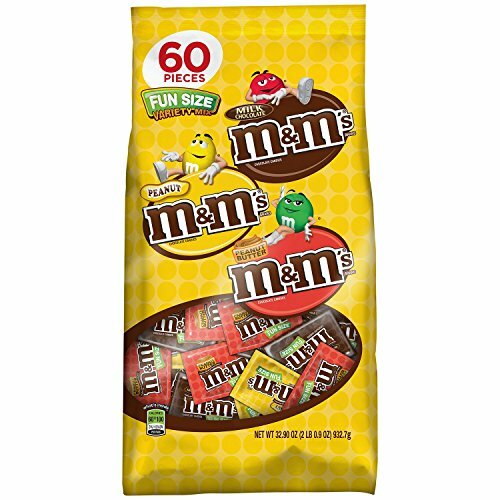 Founded over 120 years ago by the first American to develop a formula for manufacturing milk chocolate, the Hershey’s brand creates delicious candies that are known and enjoyed by millions around the world. 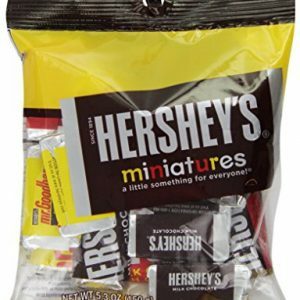 The Hershey’s Full-Size Variety Pack Assortment is perfect for the home, office, ballpark, or anywhere that deserves a sweet treat. 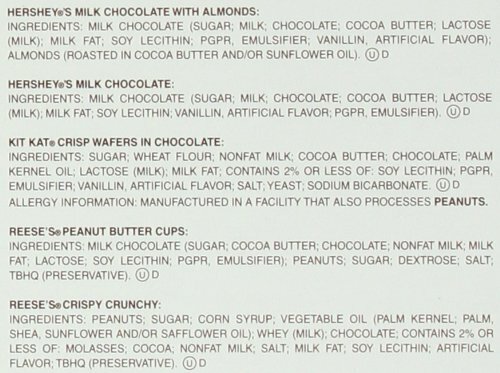 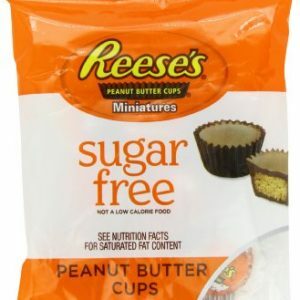 This assortment includes six KIT KAT Wafer Bars, six HERSHEY’S Milk Chocolate Bars, six HERSHEY’S Milk Chocolate with Almond Bars, eight REESE’S Peanut Butter Cup packs, and four REESE’S Crispy Crunchy Candy Bars. 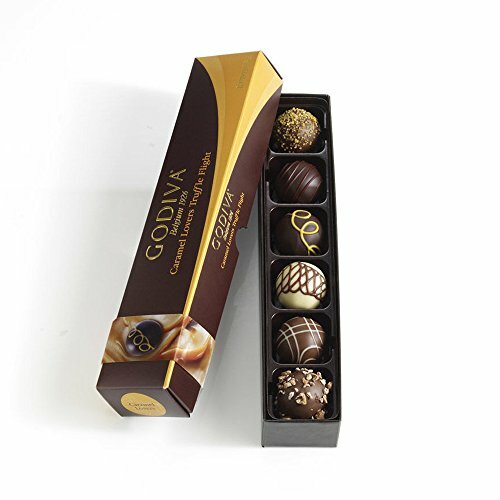 Individually wrapped, these full-size bars are perfect for gifting, sharing, or taking along as a delicious on-the-go reward. 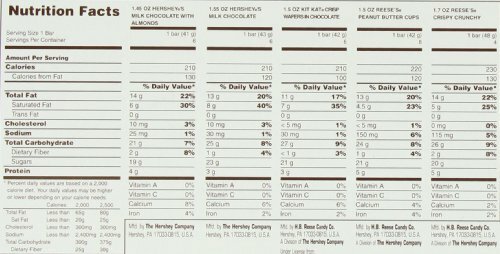 OU Kosher Certified, HERSHEY’S Chocolate and candies have been an American favorite since 1894. 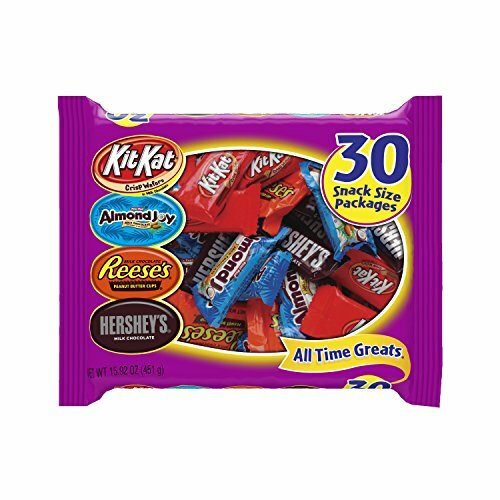 This product ships as one pack of 30 bars.